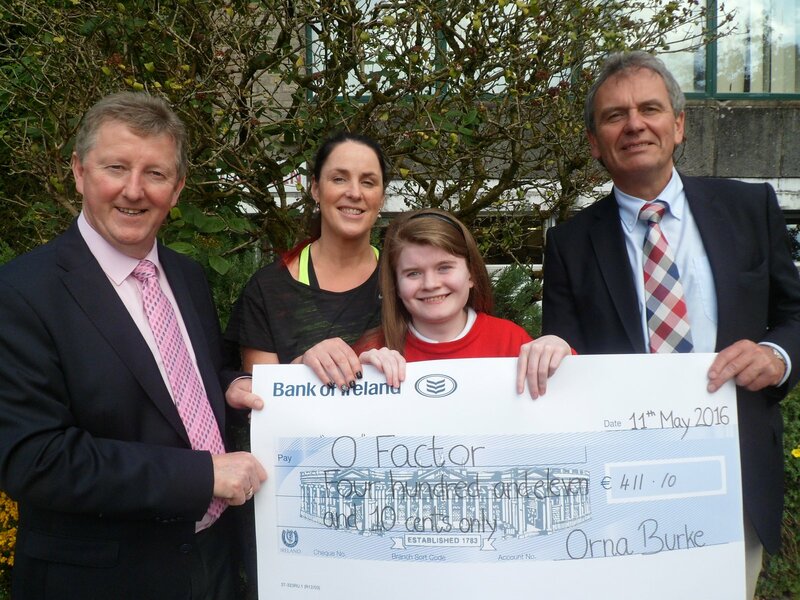 Transition Year student Orna Burke is presented with her cheque which was raised as part of her Transition Year Mini Company. 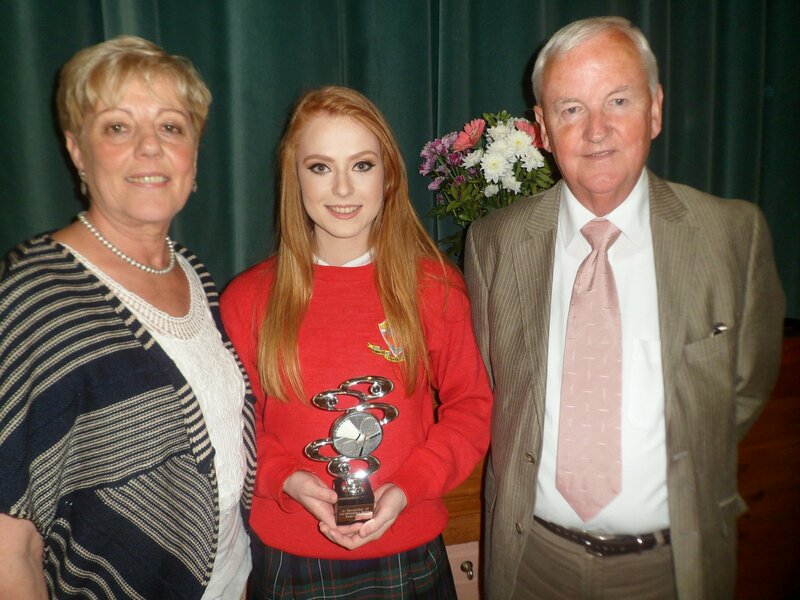 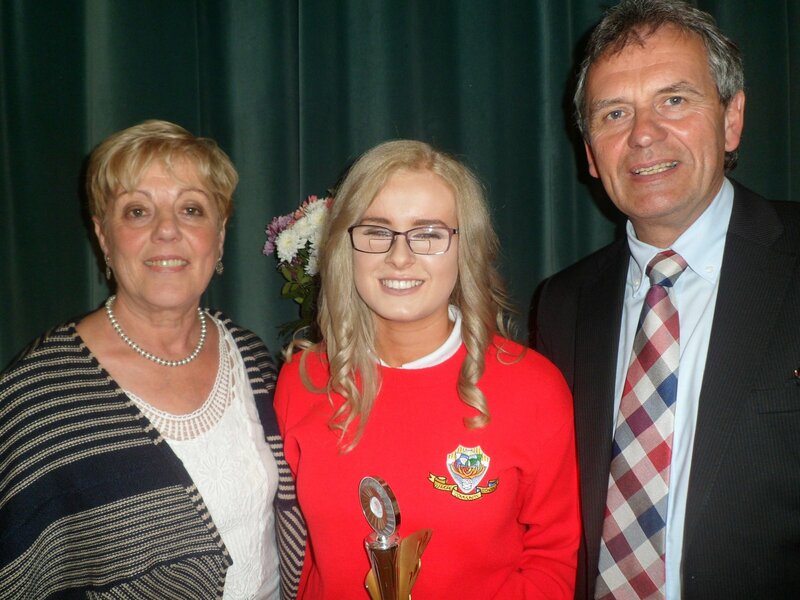 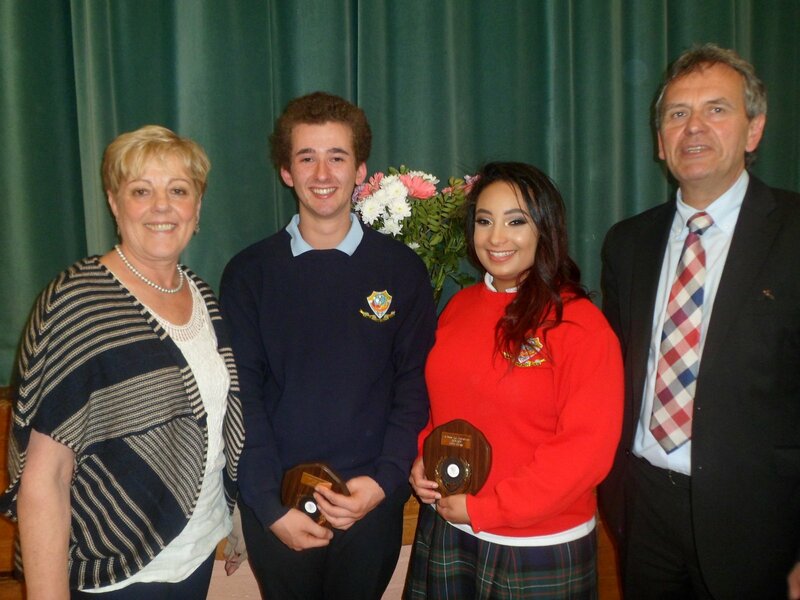 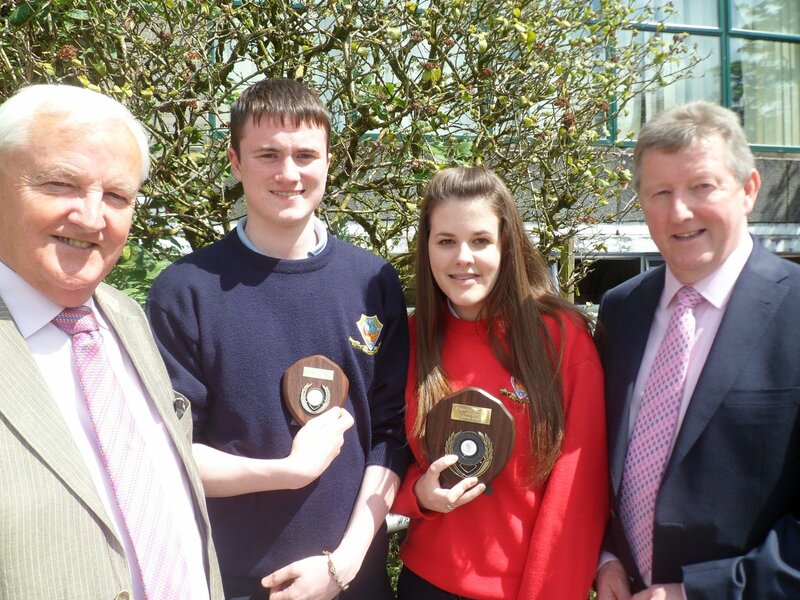 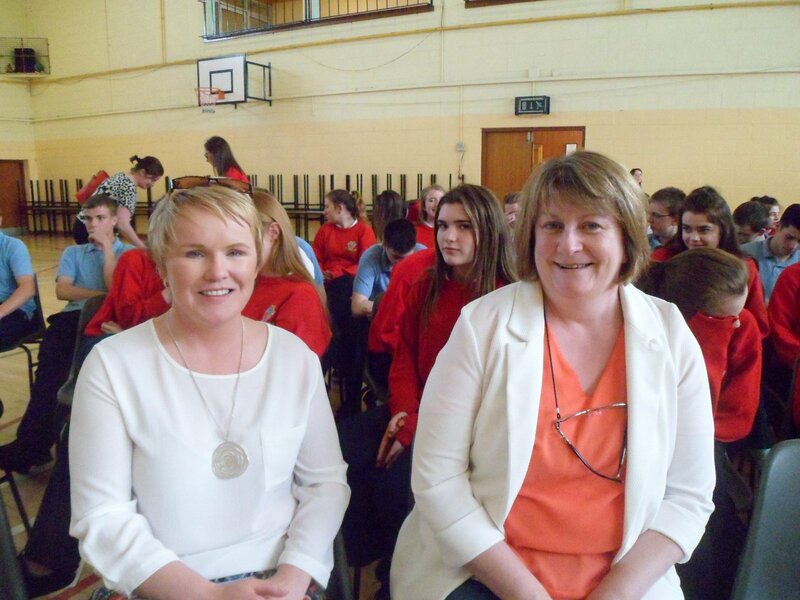 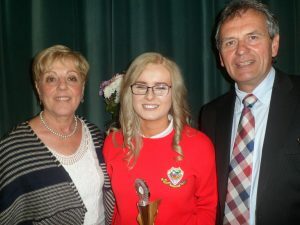 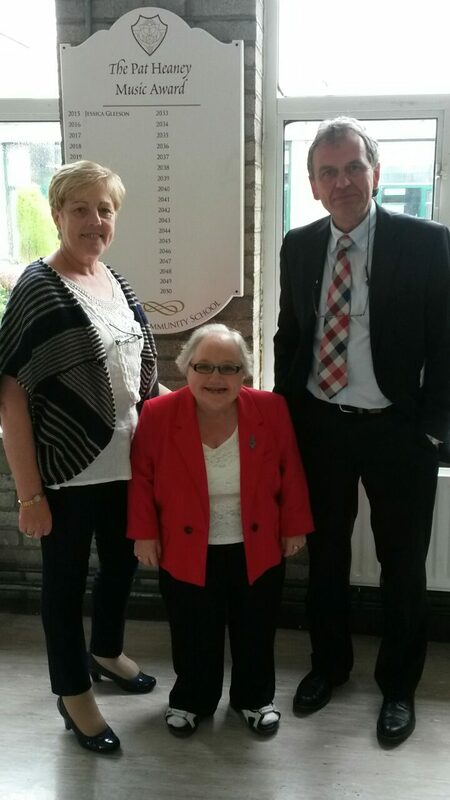 She is pictured with Sean Canney, Minister of State, teacher, Mary Grehan and Principal, Gay McManus. 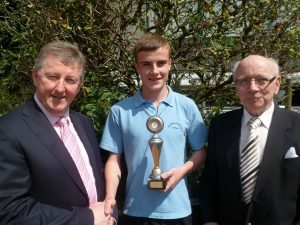 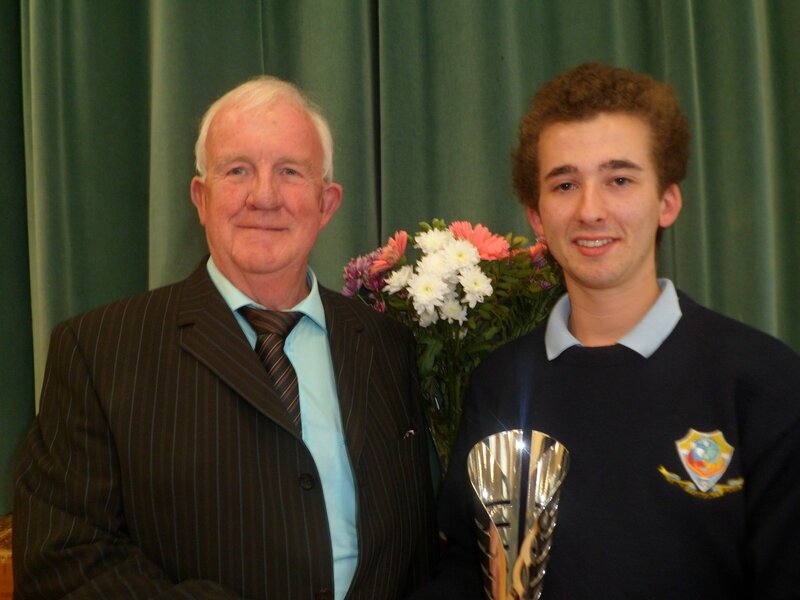 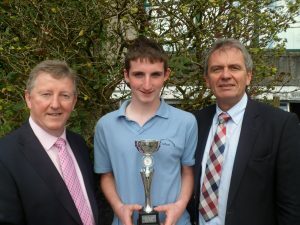 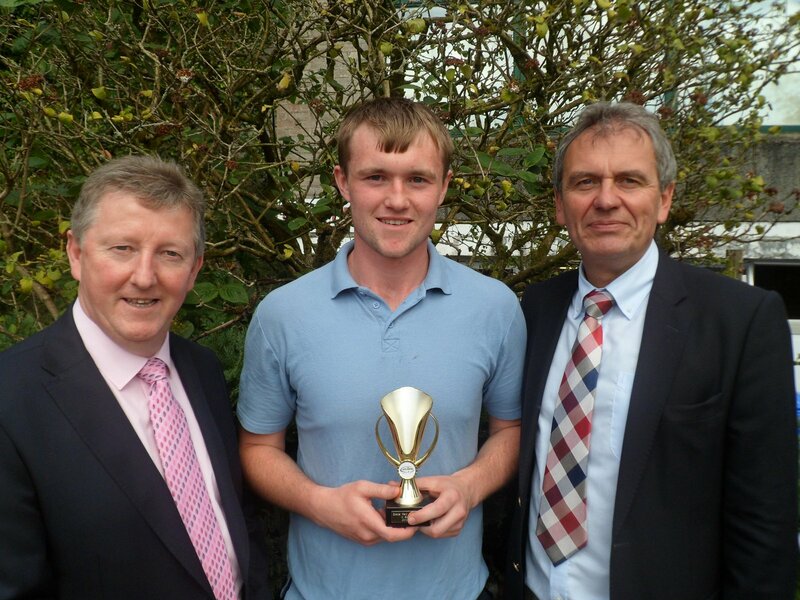 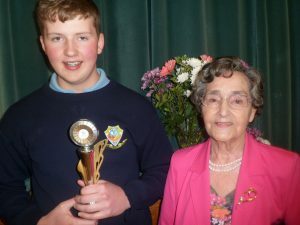 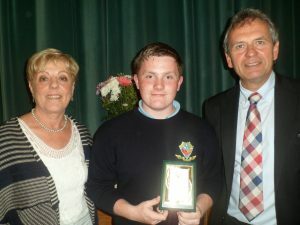 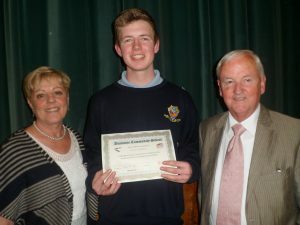 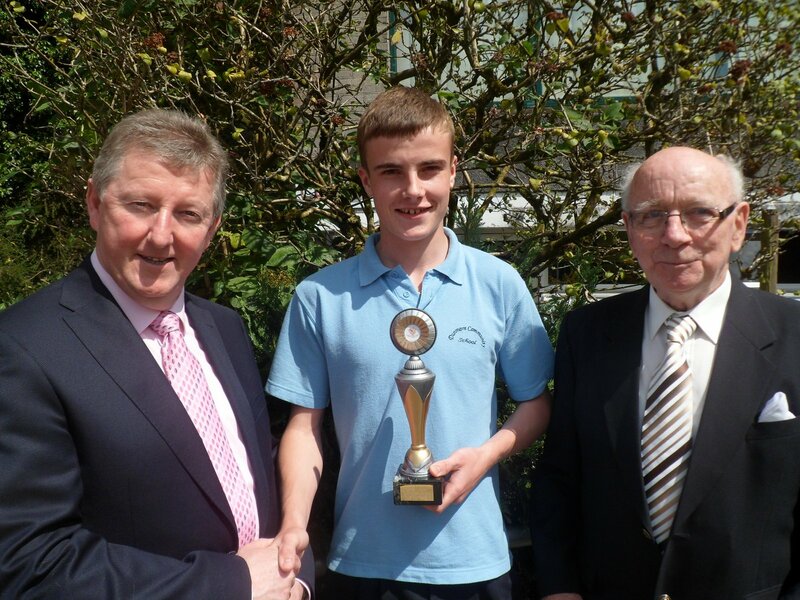 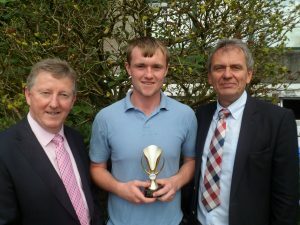 Dylan Hanley was awarded the Junior Sports Star award and is pictured with Minister of State Sean Canney and Gay McManus. 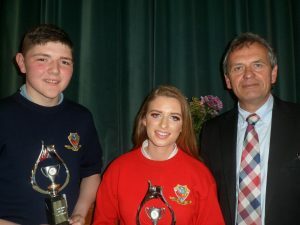 Attendance award winners received their prizes at the award ceremony. 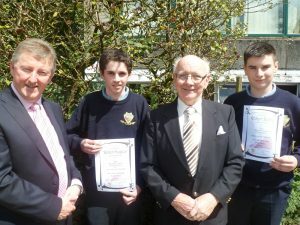 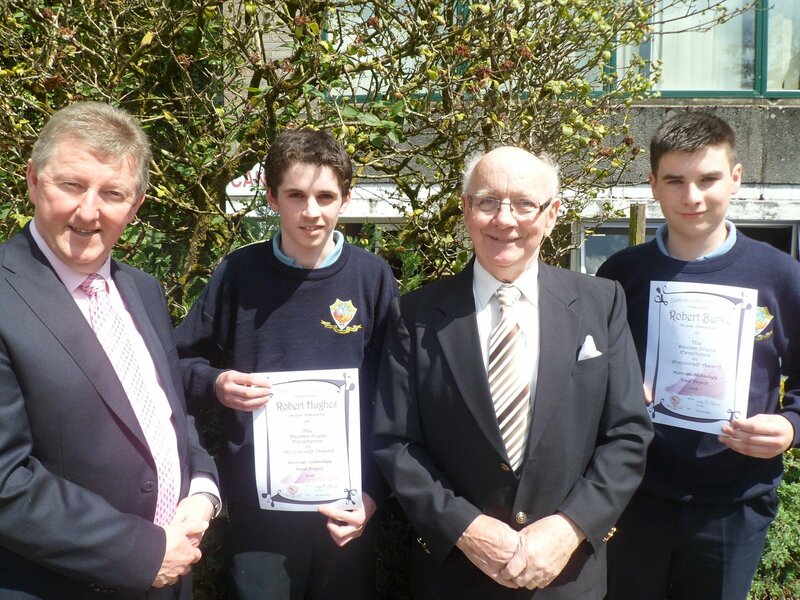 Nominees for the Declan Joyce Excellence in Woodwork Award , Robert Hughes and Robert Burke are pictured with Sean Canney Minister of State and Paddy Joyce. 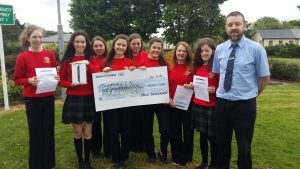 Mr. Ger Brady, Bank of Ireland , Dunmore presented TY students Caitriona Culkeen,Niamh Kelly, Laura Burke, Cathy Mullins, Anna Glynn, Sinead Mullins, Mairead Gallagher and Christine Gleeson with certificates for their work with the school bank. 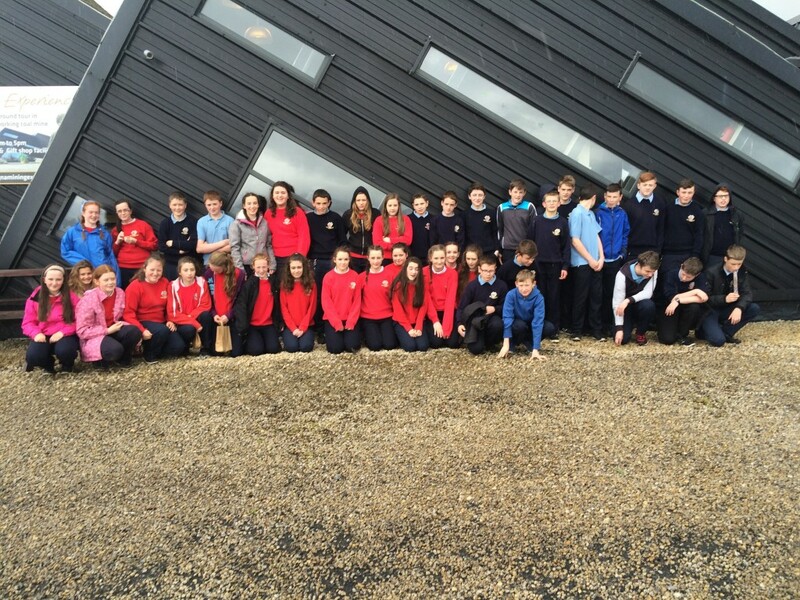 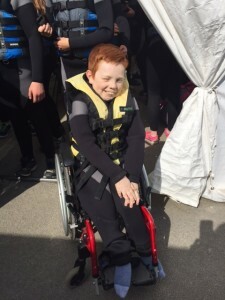 Ger also presented a cheque and an iPad to the school. 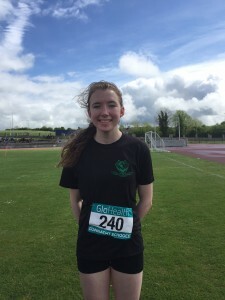 Congratulations to Aoife Sheehy 3rd year who won the Connacht title in 300m Hurdles in the Connacht Schools Track & Field in Athlone. 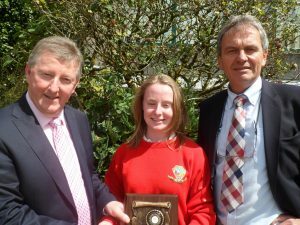 Aoife also came 2nd in the 800m. 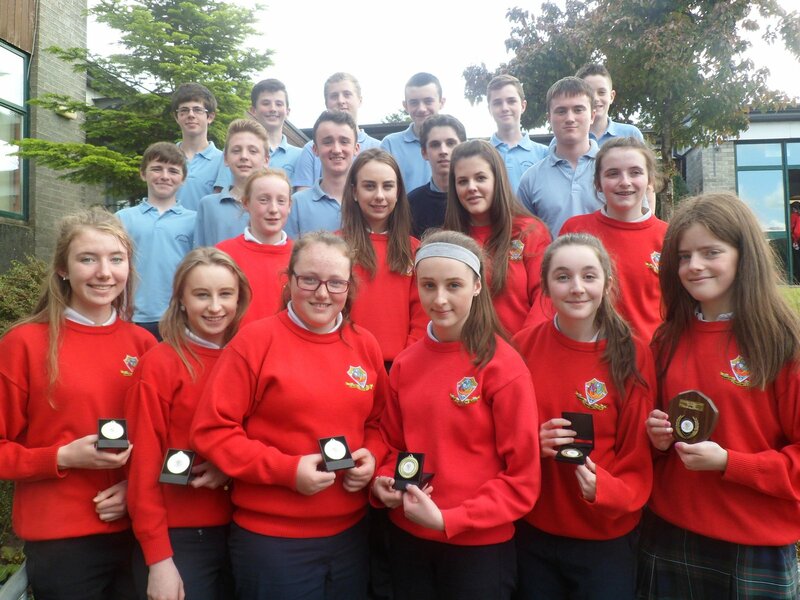 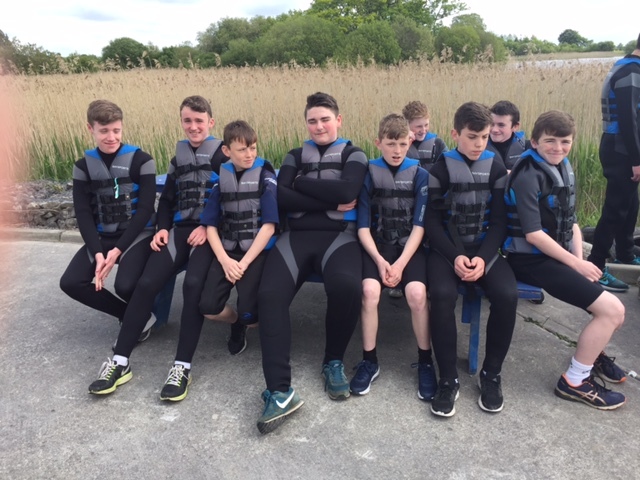 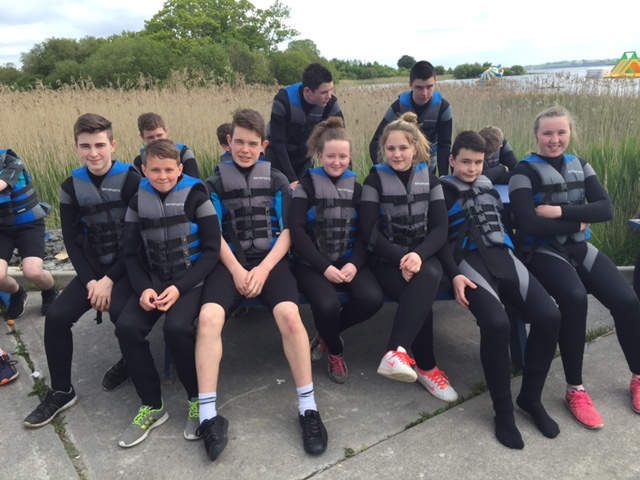 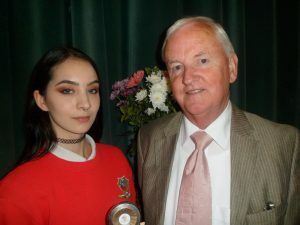 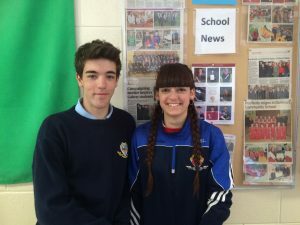 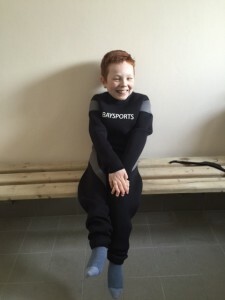 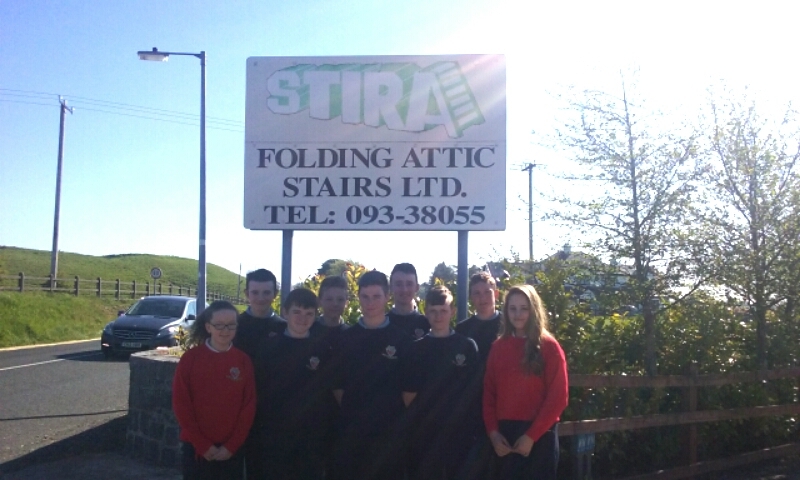 Aoife will represent the school in the All Ireland finals on Sat 4th June in Tullamore. 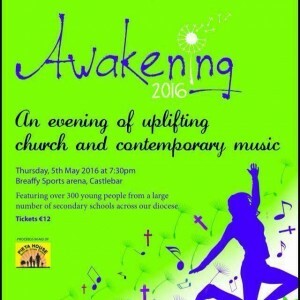 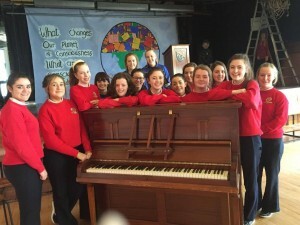 Wishing our Transition year girls a fantastic day and evening while they are participating in this fabulous concert.